in the field of Stone and Concrete cutting. 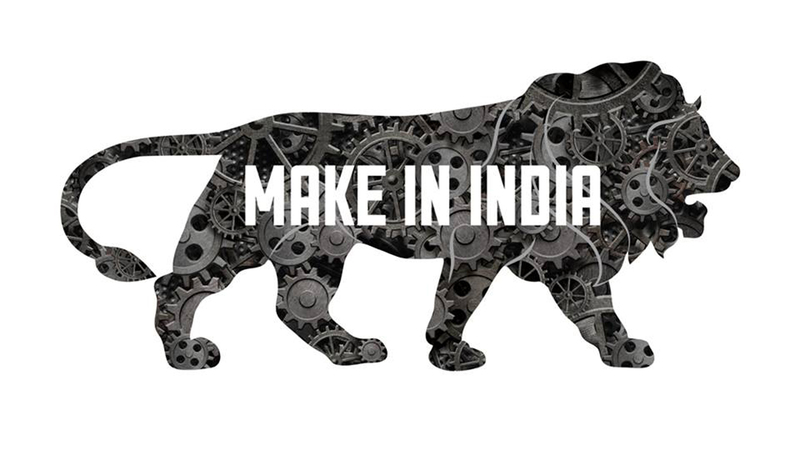 Sanwa Manufactures with International quality standards but offered at highly reasonable prices enabling them to give optimum yet low-cost cutting and ensure to satisfy the customers. 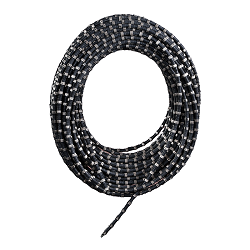 Sanwa has been at the forefront of the Diamond cutting tool technology for almost two decades. 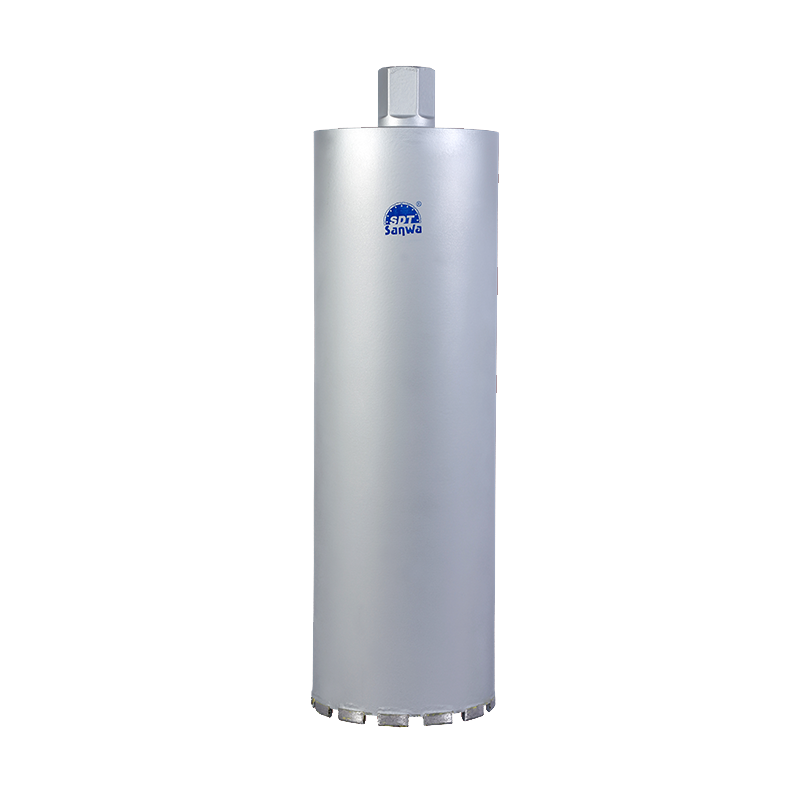 We offer products to our patrons as per the need of the application. 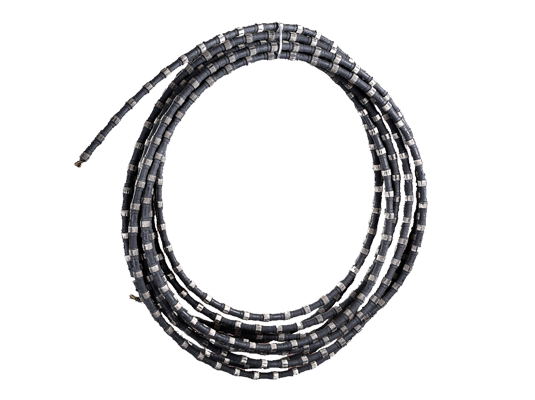 Our Diamond Wire Saws are used in various places where diamond working is done. .
Blades we offer is widely demanded by the clients for their durability and reliability. 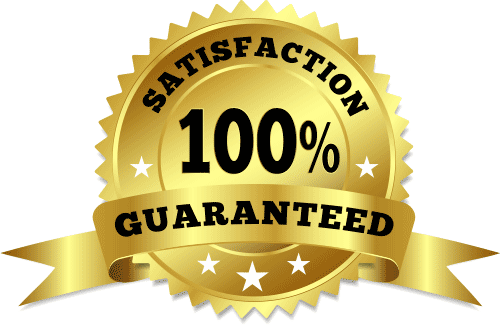 Besides, we assure our clients that a quality approved array is delivered from our end. 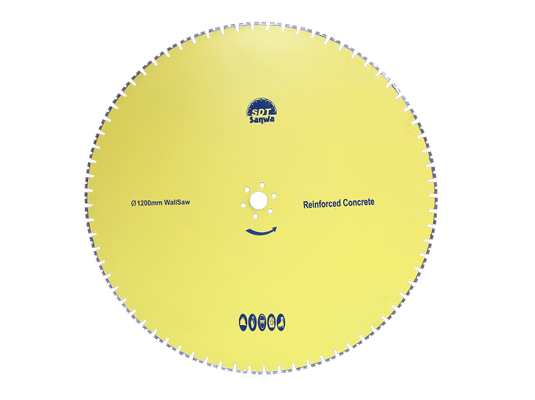 Our clients can avail from us a quality tested array of Wall Saw Blades. 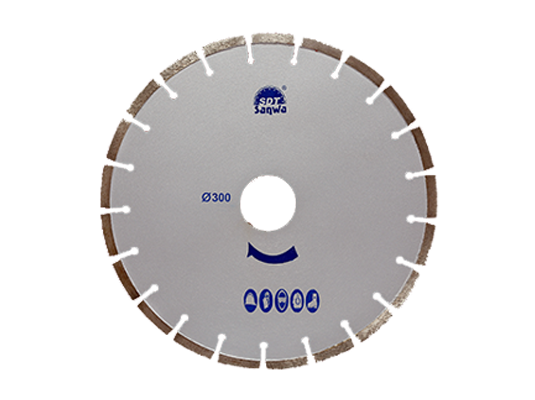 The Wall Saw Blades we offer is widely demanded by the clients for their durability and reliability. 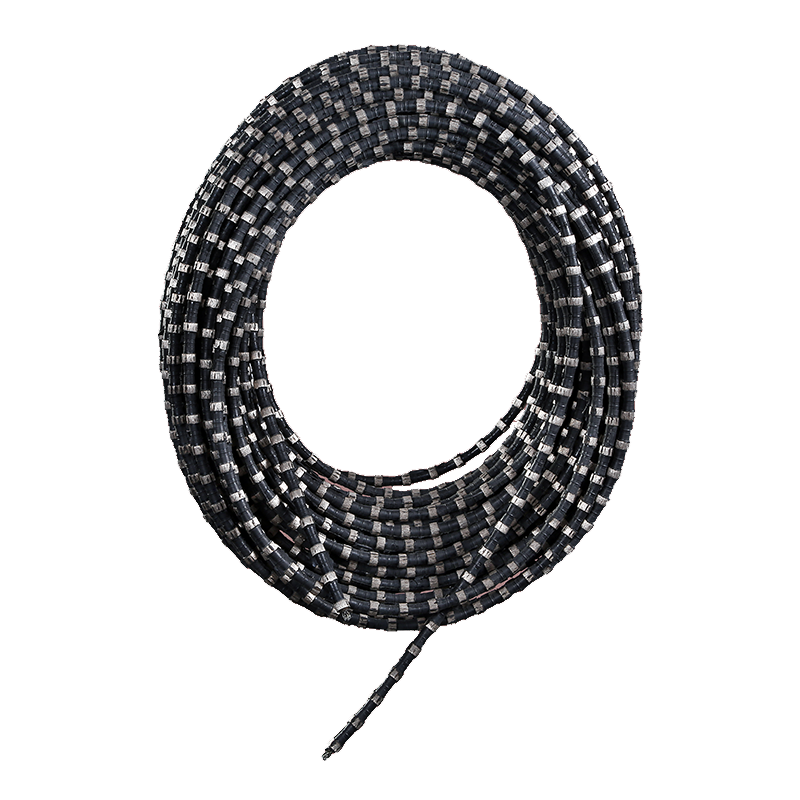 We are presenting a quality tested array of Quarry Wire Saw Machines. 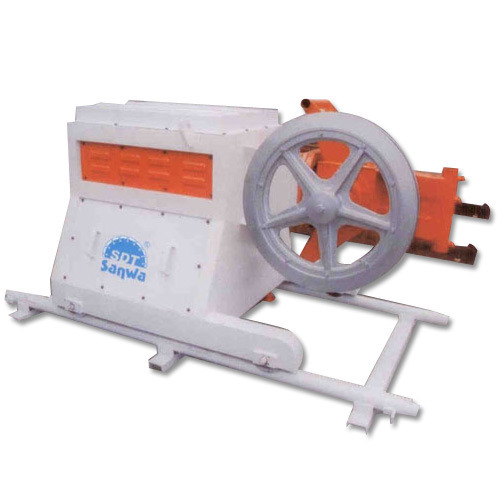 The Quarry Wire Saw Machines we offer is widely demanded by the clients for their availability in various sizes and specifications. 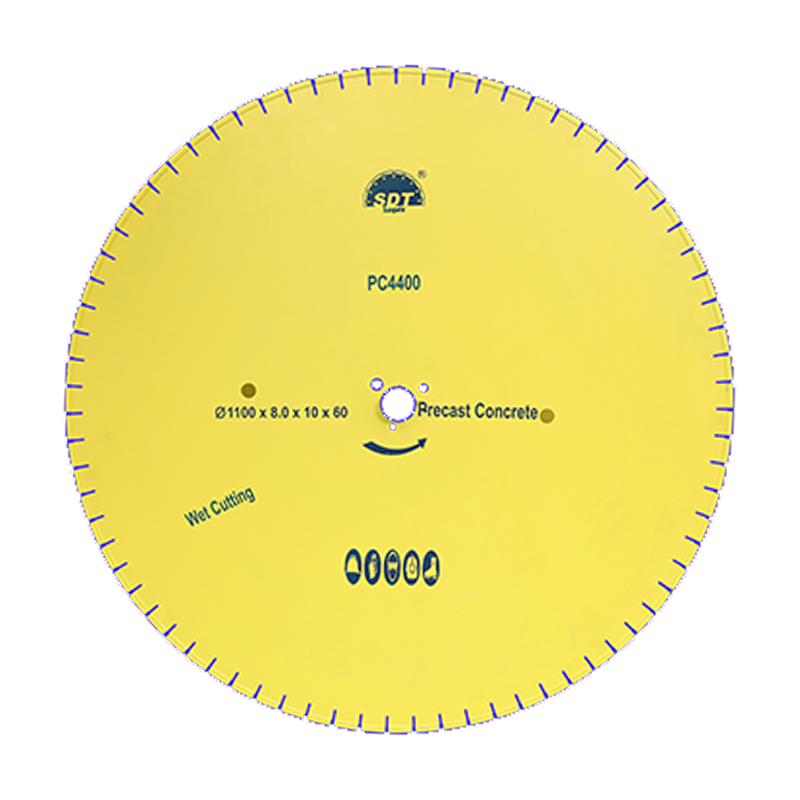 Sanwa is one of the pioneer manufacturers of Diamond Tools in India, with experience of more than two decades. Established in the year 1994, the company’s efforts have been directed towards providing “Total Solutions” in the field of Stone and Concrete cutting. 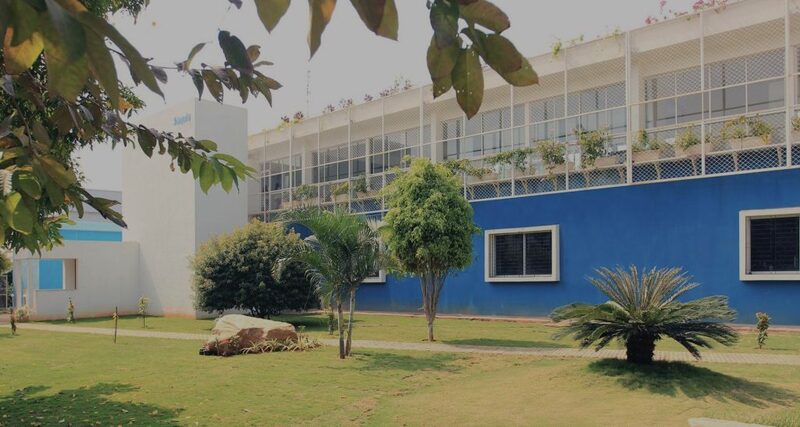 Sanwa’s growth as a National Organisation has been based on the solid foundation of its research and technical expertise, commitment to its customers in the quality and deliveries and unmatched response to customer’s needs.